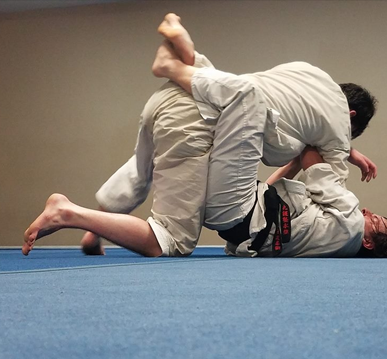 Widely recognized as a world-class source of self-defense instruction, our dojo, the Jukido Jujitsu Academy, has been the premier martial arts school in Palm Coast, Florida since our establishment in 1999. Teaching students from all walks of life, we offer the finest in authentic jujitsu and karate for children, teenagers, and adults. 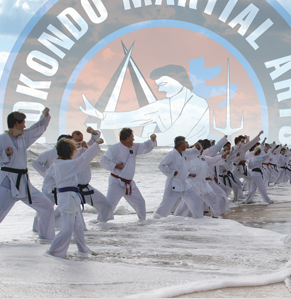 As the longest running martial arts school in Flagler County and the surrounding area, the Jukido Academy has established itself within the community as the trusted source and the local authority on all matters regarding legitimate self-defense instruction. 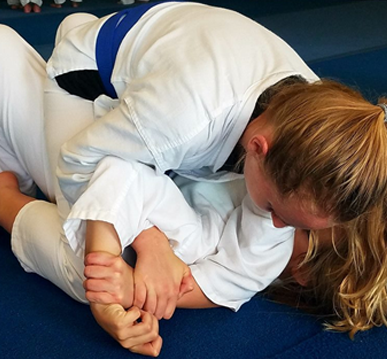 As the most well attended Jukido Jujitsu school in the world, we teach a comprehensive curriculum through a highly evolved teaching methodology to well over a hundred students weekly. Our mission, simply stated, is to teach our martial arts with an approach that is not only consistent with the highest technical standards but also the highest standards of integrity and honor – the hallmark of all real martial arts. Through the Jukido Way, our students will learn an authentic system of jujitsu with an emphasis on self-protection and self-perfection. We encourage all to review our website extensively. It is our sincere honor to answer any questions and we would love to welcome you, your family, and your friends to become a part of our dojo family at the Jukido Academy! 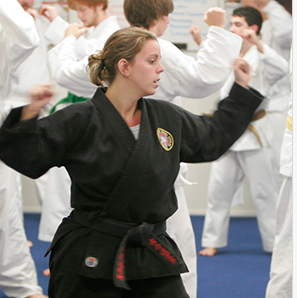 Palm Coast and Flagler County have seen many schools come and go over the years, schools that offered karate, tae kwon do, judo, jiu-jitsu, aikido, sambo, MMA, kung fu, and other assorted martial arts. However, the Jukido Jujitsu Academy has run continuously without any interruption in Palm Coast and Flagler County since its founding in 1999. 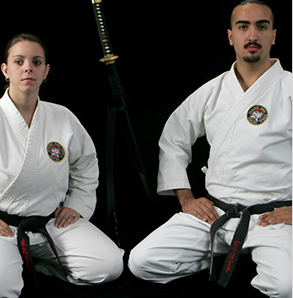 Our dojo’s Sensei is Master George Rego, a lifelong martial artist and leading expert in self-defense. 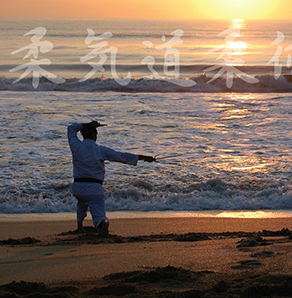 He is recognized as one of the leading authorities and most preeminent teachers in the art of Jukido Jujitsu.